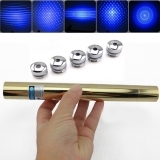 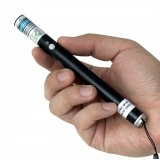 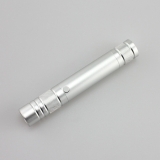 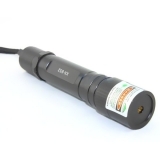 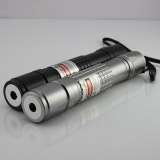 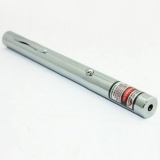 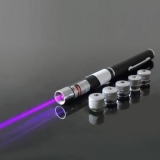 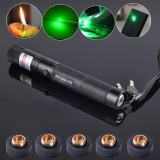 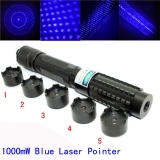 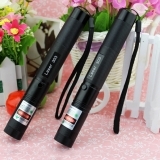 Visible laser pointers are lasers whose wavelength between 400nm and 700nm. 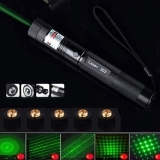 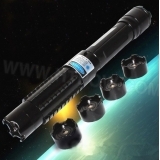 The common visable beam laser pointer wavelengths are 405nm purple beam, 450nm blue beam, 532nm green beam, 650nm red beam. 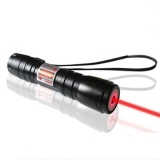 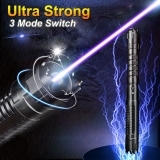 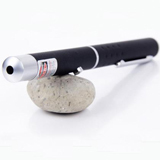 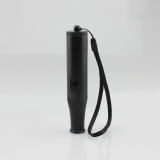 Htpow laser pointers are 25 more powerful and visible than other companies' . 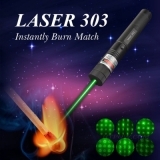 And our lasers are even visible in daylight times and can cut through smoke, fog and in the most humid weather conditions. 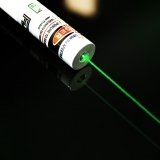 Green beam is the most visible beam for human beings. 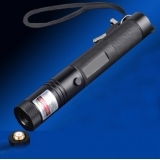 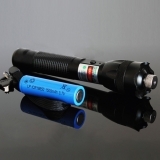 All of htpow laser pointers come with 12 months warranty time.